When I was looking at my (computer) desktop’s folders I discovered a list that I had apparently made a very short while ago, but that I had totally forgotten. I clicked on the folder (which was conveniently titled “Christmas”) only to see a list of additional titles I had saved in order to add them to the Christmas mysteries lists. When I clicked the folder open, it looked somewhat familiar; it had authors’ names on it and the titles of their Christmas mysteries, both in the book format as well as the story/novella length. I vaguely remember going through my individual Christmas mysteries lists and finding out that I didn’t already have these authors/titles listed. It’s probably no surprise to all of you that I am asking you to take a look at the site’s lists to make sure I have all of the Christmas mysteries listed. (I usually try to do this before most holidays.) So >>> would you mind looking at the Christmas mysteries lists from the Cozy Mystery site and letting me know if you see any titles that are missing? Thank you! I will add the titles – if there are any I’m missing. I cant think of any titles that you are missing! Thanks for all of the additions! Thanks, Melissa. I’ve been trying to update the Christmas mysteries pages, and hope I’ve found them all. Lots of titles with Mistletoe in them! I’ll add these to my Christmas mystery list. Thanks for keeping us up to date. Ann, there certainly are quite a few of them with “Mistletoe” in the titles. I would like to add these mysteries, they were very enjoyable. Thank you, Meg. 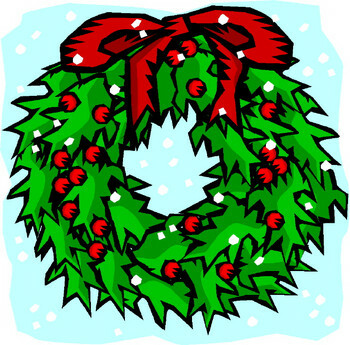 I just put all of the Andrea Frazer Christmas mysteries on this list, as well as the Christmas Mysteries D, E, & F page.